1 HAUNTINGLY SWEET: The folk/rock/alt/country quartet The Unwieldies will perform at The Dillinger Food and Drinkery on Saturday night. The Las Vegas-based ensemble takes the stage at 8:30 p.m., performing tunes that haunt or charm you with their sweetness. The Dillinger is at 1224 Arizona St. Call 702-293-4001 or visit www.thedillinger.com for more information. File The splash park at Veterans' Memorial Park offers multiple ways to cool off on hot summer days. 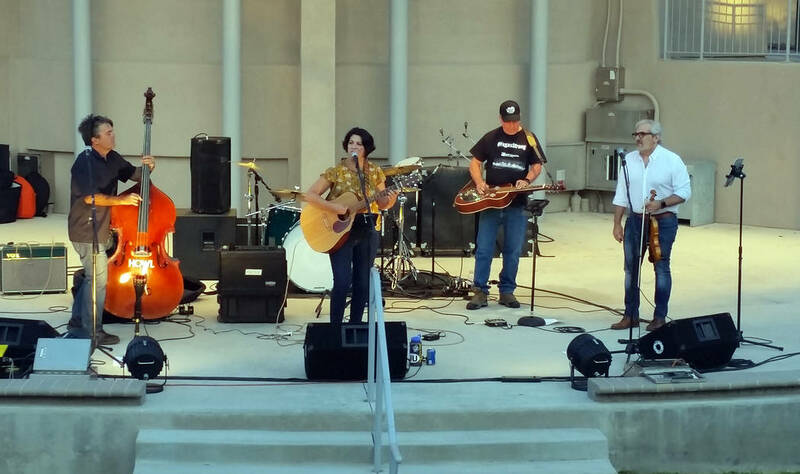 File The Unwieldies, from left, Robert Bell, Danielle Bell, Richard Well and Jack Ball, will perform at The Dillinger Food and Drinkery on Saturday, Aug. 11, 2018. File Bluegrass veterans Out of the Desert will perform a free, all-ages show at 8 p.m. Saturday, Aug. 11, 2018, at the Boulder Dam Brewing Co., 453 Nevada Way. 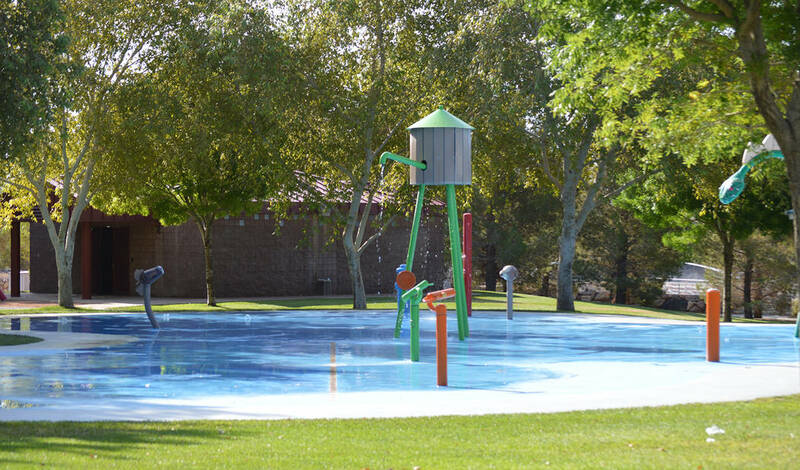 2 SPLISH SPLASH: Cool off and have some fun in the great outdoors at the splash park inside Veterans’ Memorial Park, 1650 Buchanan Blvd. The park has several water features that will keep little ones entertained. There’s also a variety of other activities at the park, including shady grass areas, ball fields, horseshoe pits and fishing pond. Visit http://bcnv.org/Facilities/Facility/Details/Veterans-Memorial-Park-15 for more information. 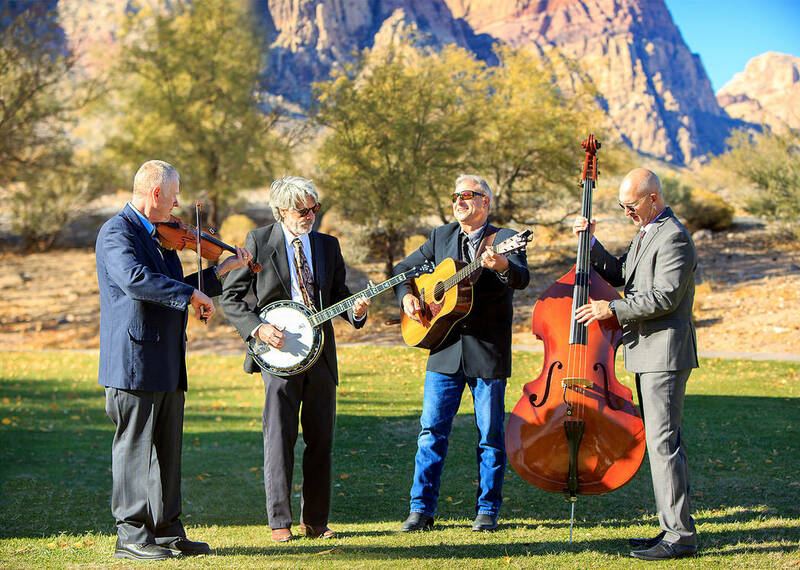 3 FEELIN’ BLUEGRASSY: Las Vegas-based bluegrass band Out of the Desert will perform at 8 p.m. Saturday at Boulder Dam Brewing Co. Guitar, banjo, fiddle, mandolin and bass come together for a true Americana sound. The Brewpub is at 453 Nevada Way. Call 702-243-2739 or visit www.boulderdambrewing.com for more information.